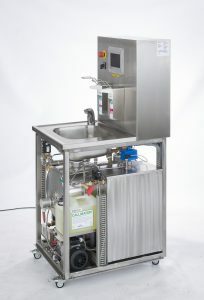 Lugitsch-Strasser GmbH, Medizintechnik is the general representative of Discher Steckbeckenspüler (also known as dishwashing liquid, Leibschüsselspüler) and accessories for Austria. 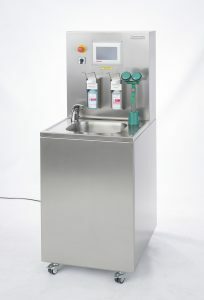 Lugisch-Strasser GmbH, Medizintechnik is the authorized representative of Getinge sterilizer and washer-disinfector in Austria. 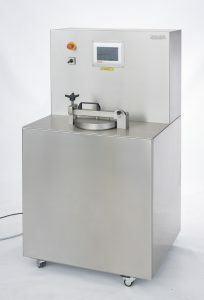 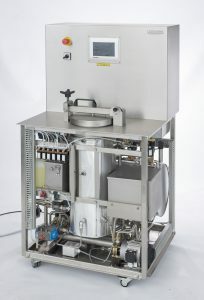 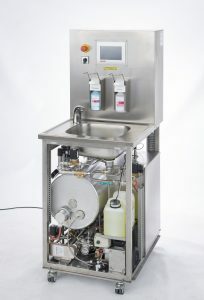 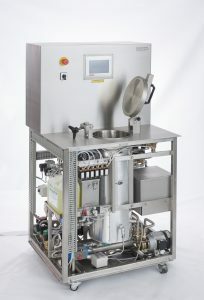 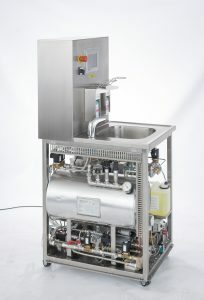 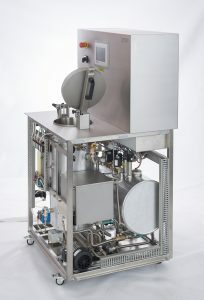 We produce washing water sterilizers L500 (also referred to as washing water autoclave, sewage sterilizer, waste water autoclave, wastewater disinfector, sewage sterilizer, washing water sterilizer, washing water autoclave, wash water disinfector, washing water sterilizer) with a throughput of up to 30 liters per hour.